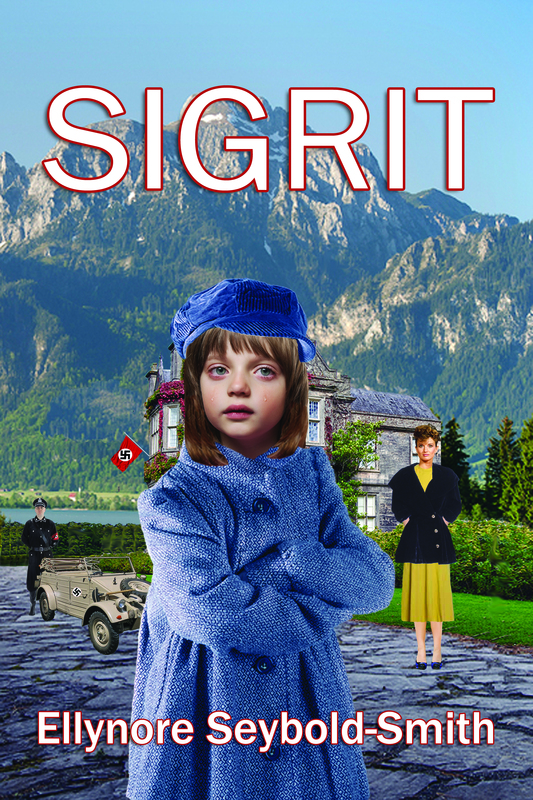 Seven-year-old Sigrit’s happy and structured life in Germany ends suddenly one afternoon in 1944. With her parents dead, she is forced to travel with a woman who hates children while being taken to live with strangers. Even her fourteen-year-old brother is yanked away from her side. When the war ends, Sigrit is once again separated from those she loves. With so much tragedy in her young life already, how will she find the courage to face what her future brings? Sigrit is the poignant tale of war, tyranny, cruelty, love, hope, and kindness. Follow Sigrit and her family as they struggle to survive in war-torn Germany.